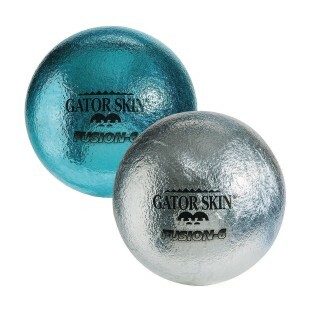 The coolest looking Gator Skin® balls ever! Slightly heavier than our similar Softi & Dodgeballs, so kids will be able to throw them further! Choose from cool, metallic colors! 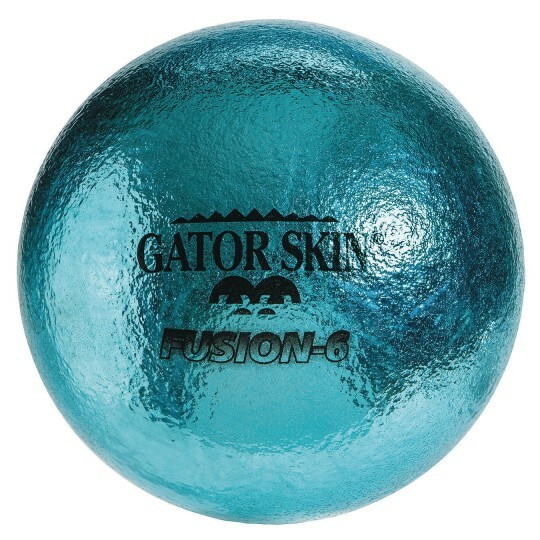 The coolest looking Gator Skin® balls ever. These 6” diameter coated foam balls have a low density cut foam core and our super tough Gator Skin® coating in a highly reflective metallic finish. Because these balls are slightly heavier than our similar sized Softi and Dodgeballs, kids will be able to throw them further! NOTE: This warrantee does not apply to commercial use (for example, trampoline parks). Nice but the coating peels off. I use in K-12 PE classes on a regular basis.